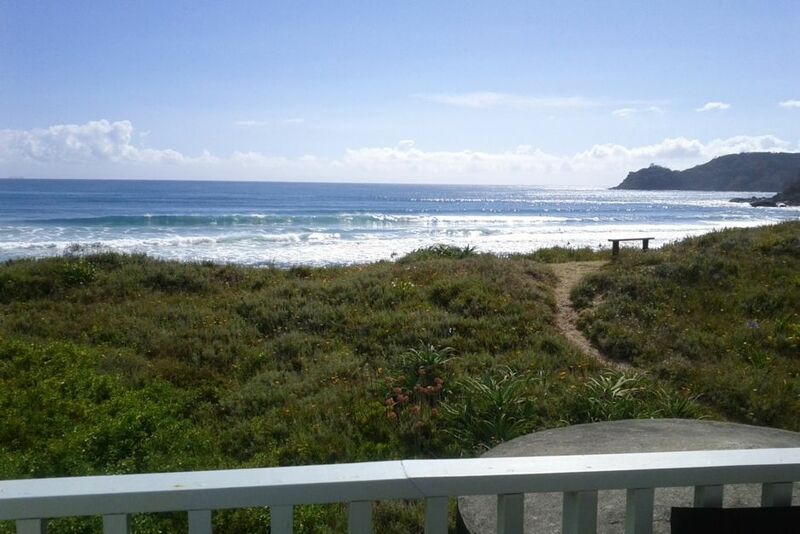 Beach front facing northeast with views of the ocean out to Poor Knights from inside and from a big verandah. Walk out to sand dunes and down to the beach for surfing, swimming and fishing. One minute walk to the estuary for boating, sheltered swimming for the children and fishing. Half hour walk to the furthest end of the ocean beach if you like a bit of exercise, keep going to explore rocky shoreline and smaller bays not accessible by road (low tide only). Pataua South is accessible over the foot bridge. Walk to the campground shop (open summer only) providing fresh bread, great takeaways and essential food items. Take a walk up Pataua mountain for stunning views out to sea and up the coast. The bach is about 30 minutes by car from Whangarei. We have limited occupancy to six adults as we are on tank water supply and septic tank sewerage. Please enquire if you have children with you as well. Maximum two extra $25 each per night. Great location, right on the beach and the estuary just around the corner. House had everything we needed, nice for a relaxing holiday. Great location, bach has everything you need. The location was amazing, the beds were comfortable and we very much enjoyed our stay.